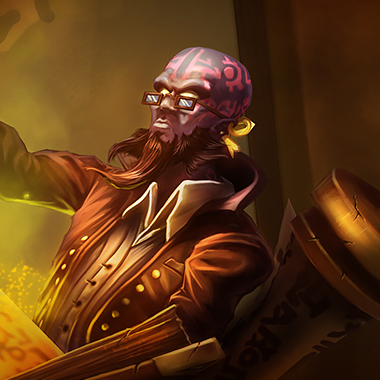 Ryze's spells deal extra damage based on his Bonus Mana, and he gains a percentage increase to his maximum Mana based on his Ability Power. 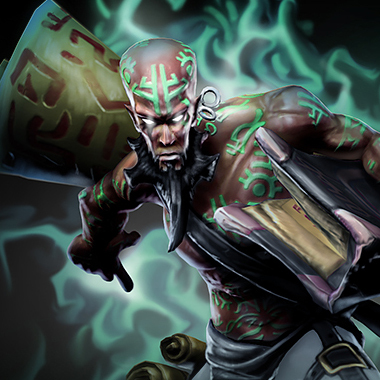 Passively, Ryze's other damaging spells reset Overload and begin to charge a Rune that can be used to empower Overload. 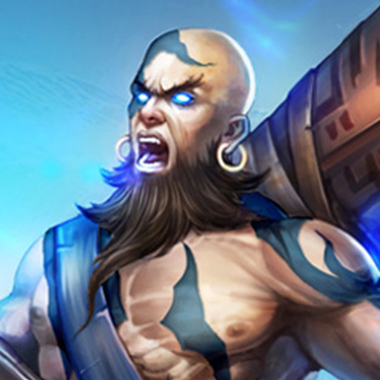 On cast, Ryze throws a charge of pure energy in a line, dealing damage to the first enemy struck. 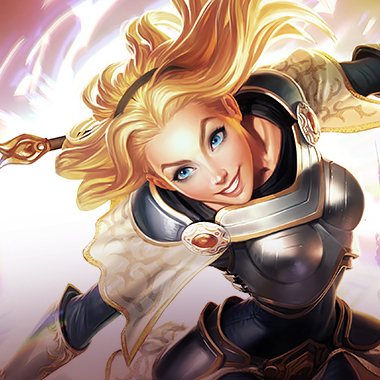 If a Rune is fully charged, Ryze also gains a shield and Movement Speed. 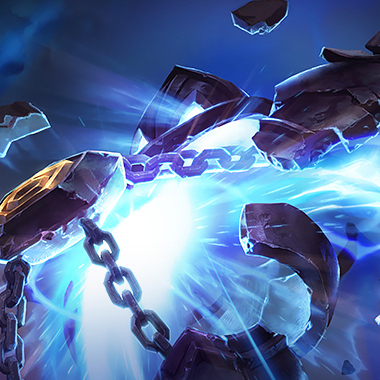 Ryze traps a target enemy unit in a cage of runes, damaging them and preventing them from moving. 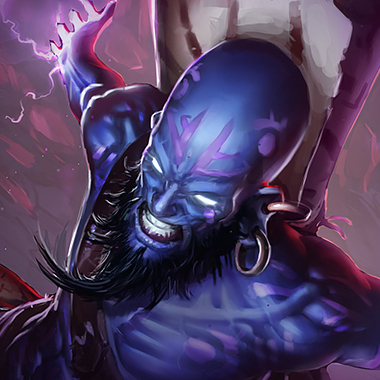 Ryze releases an orb of pure magical power that damages an enemy and debuffs them. Ryze's spells have additional effects against the debuffed enemy. Ryze creates a portal to a nearby location. After a few seconds, allies standing near the portal are teleported to the target location. Ryze's spell ranges are low on everything except his skill shot Q. If you outrange him, abuse that, if not, just stay out of his circle of death, and he can't pressure you. Ryze tends to be really good at one on one duels. Don't be afraid to avoid chancing a death by backing off from a fight. Ryze can teleport. If you don't see him, be very careful, he can appear very quickly, and not alone. 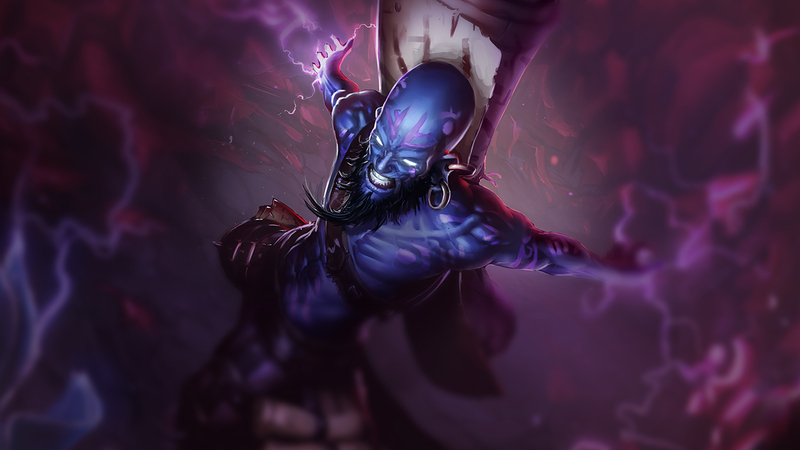 Ryze will typically prioritize building mana early, do not mistake this as him having no combat stats, as his passive causes his mana to increase his damage. 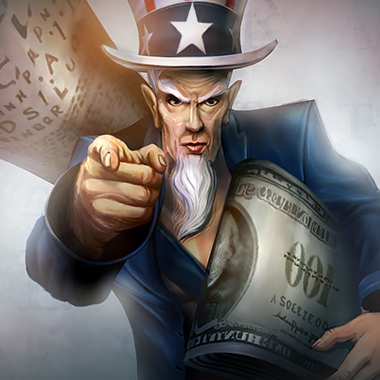 Ryze is reliant on having a large mana pool, and he doesn't early, so you can punish him for overtaxing it. Ryze doesn't push well early and Ziggs does, just push him under his tower, force him to miss farm and/or burn his mana pool on trying to pick up CS and develop a healthy lead over him. The same as Xerath, but with more enthusiasm and cool puns about light. 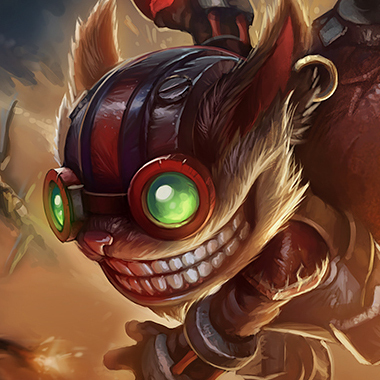 Build Magic Resist and buy wards to keep an eye on him if he tries to teleport people in. That's really the best anyone can hope for when itemizing against Ryze. AD Carries can pick up a rapid fire cannon to help stay out of his range, but even that is only a periodic crutch, and they may be better of making sure they have a QSS for the MR and Rune Prison, or a Hexdrinker.